St Clears’ Dale ‘Big Boy’ Evans (12-3-2, 4KO) has been forced to withdraw from his Welsh welterweight title fight on Saturday 25 March due to an injured elbow. Sanigar Events were quick to find a replacement for Tony ‘The Welsh Terrier’ Dixon (8-1, 2KO), who will still headline the Rhydycar Leisure Centre in Merthyr Tydfil. Leeds’ Damon Jones (15-1, 3KO), who unsuccessfully challenged Cardiff-based Nick Blackwell for the British middleweight title in 2015, in a non-title super-welterweight 10 rounder. In the Chief Support, Mountain Ash’s Dorian Darch (12-4, 1KO) has been added to the show and will face Stockport’s southpaw Chris Healy (6-3, 2KO). The heavyweight had originally been due to face Surrey’s banger Nick Webb (10-0, 9KO) on Cyclone Promotion’s event at the Motorpoint Arena in Cardiff. The aforementioned Cyclone Promotions show was supposed to happen tomorrow night but it has been postponed. Blackpool’s Matty Askin (21-3-1, 14KO) had been set to fight hometown hero Craig Kennedy (16-0, 8KO) for the vacant British cruiserweight title and he was forced to withdraw due to a hand tendon injury. Scotland’s Stephen Simmons (15-2, 7KO) briefly stepped in… and back out to ‘circumstances outside of his control’. The rearranged date for Kennedy-Askin is expected to be in mid-May. Ashley Brace (5-0, 2KO), Wales’ only active professional female fighter, was also scheduled to be on the show. However, she will now fight in her hometown of Ebbw Vale on 22 April against a yet-to-be-named opponent. The 26-year-old super-bantamweight is currently ranked third by the European Boxing Union. Pontypridd’s Jermaine Asare (5-1, 1KO) is scheduled to face Cardiff’s Nathan Thorley (5-0, 2KO) for the vacant Welsh light-heavyweight title on the same show. First though, 2010 Commonwealth Games bronze medallist Asare will fight tonight against Curtis Gargano (0-27-1) at the Novotel in Southampton. Blackwood’s heavyweight (91KG) Kody Davies has made the decision to leave the Team GB amateur set up at the English Institute of Sport in Sheffield ‘on good terms’. The skillful southpaw had earlier stated his desire to qualify for the 2020 Olympics in Tokyo, Japan and has faced some of the world’s best during his time on Team GB. 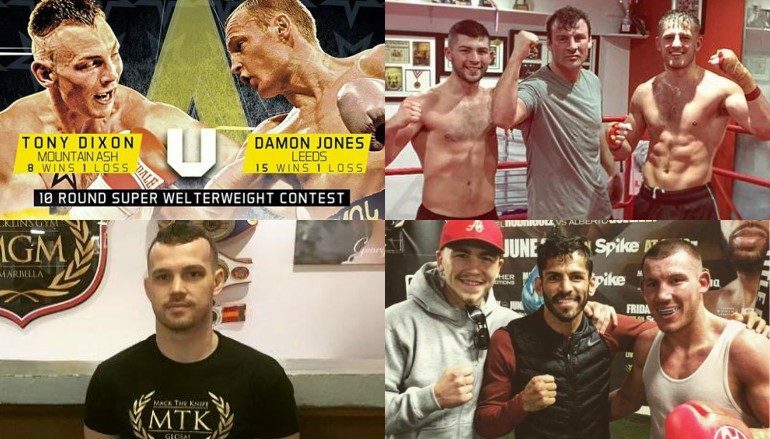 Davies has a close relationship with International Boxing Hall of Fame legend Joe Calzaghe, who is understood to be looking to manage professional boxers. 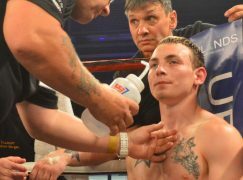 Newport’s Sean McGoldrick has signed a promotional deal with Eddie Hearn’s Matchroom Sport. The St Joseph’s Boxing Club member, who is trained by Tony Borg and managed by Matthew Macklin, will make his debut on Saturday 25 March. 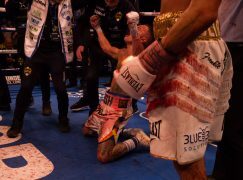 It will be on the undercard of Jorge Linares’ WBA world lightweight title rematch with Anthony Crolla at the Manchester Arena, live on Sky Sports. McGoldrick, a two-time Commonwealth Games medallist and stellar amateur, is expected to compete at bantamweight. Pontyberem’s Zack Davies (7-1, 2KO), who was a teammate of McGoldrick in the unpaid code, has seen the date of his next show pushed back a few weeks. 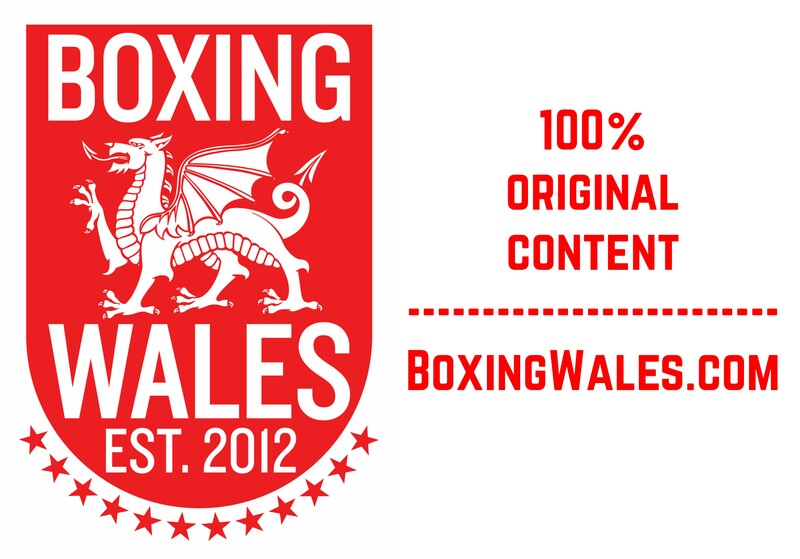 The event will now take place at the Brangwyn Hall in Swansea on Saturday 13 May. It is being promoted and organised by Mo Prior and Greg Steene. Davies, who is trained by Gary Lockett, is coming off the best performance of his career – a second round knockout of Ismail Anwar – and hasn’t fought in his home country for nearly 18 months. Fellow Lockett’s Boxing stablemates Clydach Vale’s Liam ‘The Machine’ Williams (16-0-1, 11KO) and Maerdy’s Alex ‘Bad News’ Hughes (9-0, 3KO) are preparing for their next fights in Las Vegas. Earlier this week, the Rhondda globetrotters sparred at the Salas Boxing Academy with Cuba’s Olympic medallist Yordenis Ugas and The Money Team’s Lanell Bellows, respectively. They will next spar at multi-weight world champion Floyd Mayweather and the Top Rank gym, the base of one of America’s most powerful promotional companies. It’s now less than 30 days until Williams takes on Liam Smith in a mouthwatering super-welterweight match-up on Frank Warren’s Saturday 8 April show at the Manchester Arena. Another Welshman with plans to take on the natives of Las Vegas is Nathan Cleverly (30-3, 16KO). 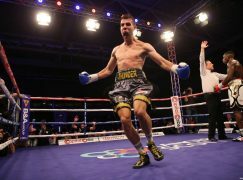 The WBA Regular light-heavyweight champion is contractually obliged to rematch Juergen Braehmer, who quit after six rounds of their fight in October. However, the two-time German champion seems to have cold feet about a second meeting. 30-year-old Cleverly has taken to Twitter to exchange respectful messages with Badou Jack, the 2008 Gambian Olympian and former WBC super-middleweight ruler, who has recently joined the 175lbs division. Jack is originally from Sweden and is now based in Las Vegas, where modern great Floyd Mayweather promotes him. 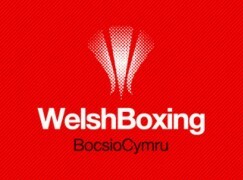 Later on tonight, Pontypool’s super-welterweight Kieran Gething (0-0-1) and Aberystwyth’s light-heavyweight Jamie Ambler (12-65-2, 3KO) will appear in the away corner. Both will box on Sanigar Events’ show at the Dolman Exhibition Hall in Bristol against debutants Aaron Sutton and Nathan Halton.